Go beyond the classrooms and labs with a Puma internship program. Puma is currently providing a wide range of interesting internship opportunities for college and university students who are ready to make their career with real-world impact. 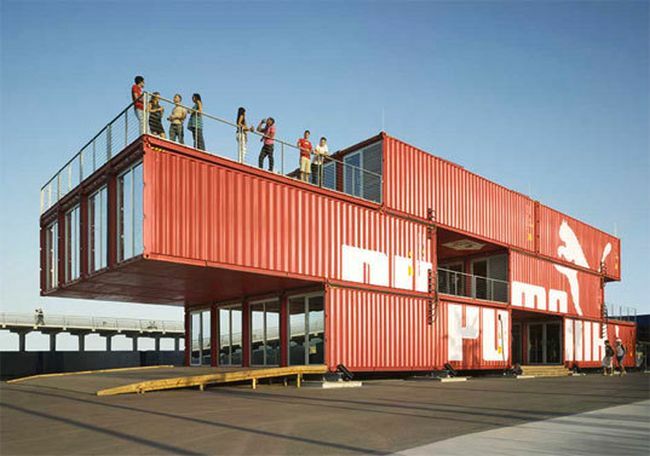 Puma internships are designed to help build your professional credentials while also igniting your imagination. As an intern at Puma, you will have the chance to work not only in an exciting and challenging industry but also an enjoyable and open working atmosphere. For your further help, we have designed a list of ‘Puma Internships 2019’. Read our full list and grab the best career and development opportunity for you. Good Luck!! 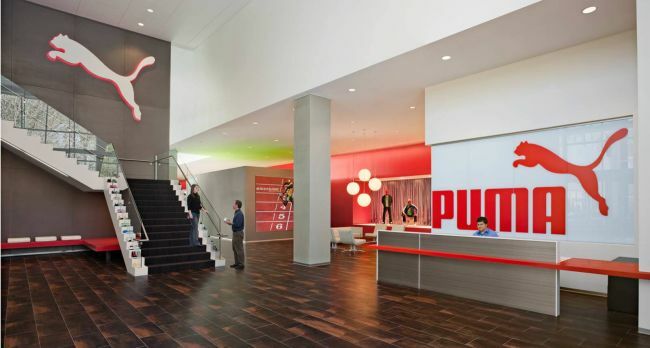 Puma is now looking for the interns to join its Sales Operations team in Westford. To be considered for this internship, candidates should be currently be enrolled in college/university, preferably seeking a degree in business administration or marketing. This intern will work closely with finance to ensure vendor payments are processed in a timely manner. Puma is currently inviting applications for the vacant position of Wholesale Business Planning Intern. To be a part of this internship, applicants must be currently enrolled in college/university, preferably seeking a degree in business administration, management, or supply chain. During this internship, you will work on client projects, develop new skills and experience the vibrant culture. 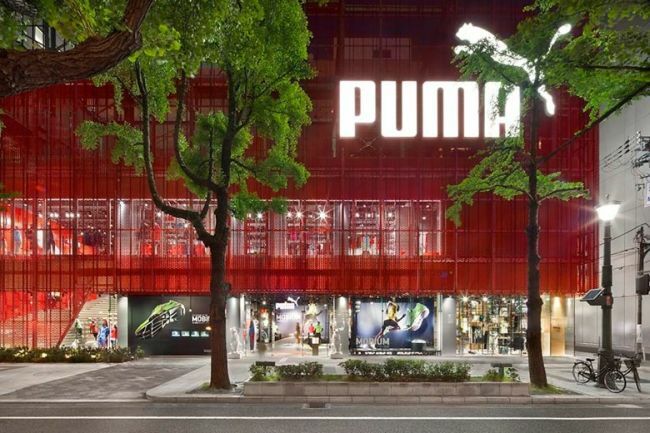 Puma is now accepting resumes for its Sales and Showroom Intern program. To qualify for this opportunity, candidates should be seeking a degree in business administration, management, or sales-related. Through this internship, you will learn new business skills and enhance your CV with practical work experience. 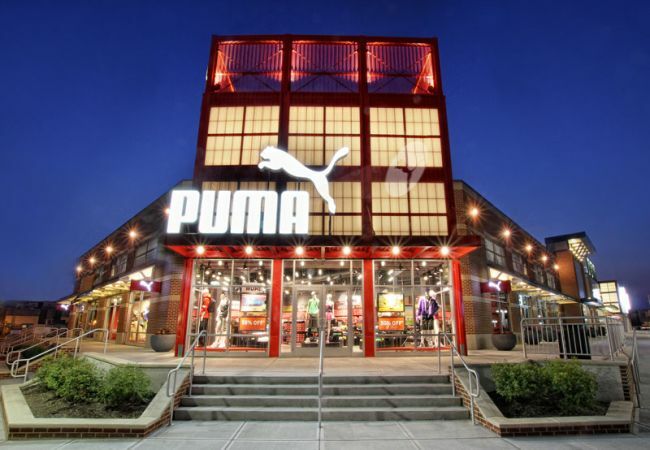 Puma is glad to inform about its Merchandising Operations Intern program. To successfully fill this position, applicants must be currently enrolled in a college/university program. In this role, you will support the merchandise operations team by learning the life cycle of a style, primarily through product line maintenance and set-up into our ERP system. Puma is now hiring bright, passionate and talented interns for the vacant position of Retail Marketing Intern. To be eligible for this role, candidates should currently be a student at least a sophomore and have solid verbal and written communication skills. As a retail marketing intern, you will gain valuable industry knowledge through shadowing, networking opportunities, and hands-on training. This is a paid internship. Puma is proud to offer its HR Management Intern program to talented and bright students. To apply for this intern position, applicants must be enrolled students in the field of business administration, preferably with a focus on human resources, business education or psychology. As an intern, you’ll get exposure to real projects and challenges in a vibrant environment and gain real-world experience. Puma welcomes students to join the vacant position of Commercial Marketing & Creative Planning DACH Intern. To participate in this opportunity, candidates should be students of media, management, communication or media design. This intern will support of data management for DACH. Puma is actively recruiting creative and enthusiastic individuals for the vacant position of Intern, Footwear Merchandising – Retail. This internship is open for those candidates who are students enrolled in a college degree program. All interns will have the opportunity to experience company culture, expand your network, and build skills. Puma is now offering its Sportstyle Footwear Design Core & Kids Intern program for students. This exciting role is perfect for those candidates who have enrolled students of design. During this internship, the intern will assist designers on general tasks, such as color application to drawings as well as create data drawings for color specification. Puma has an excellent Global Logistics Intern program for career minded and ambitious students. The applicants who have enrolled students in relevant studies such as business economics or business informatics. This internship will offer you meaningful experience and many opportunities to demonstrate your passion and potential.